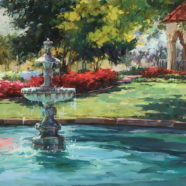 Christy Kidwell is a native Texan and a graduate of SMU. 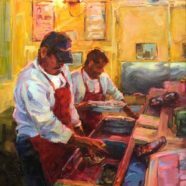 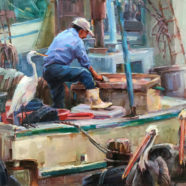 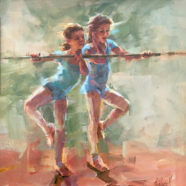 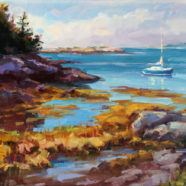 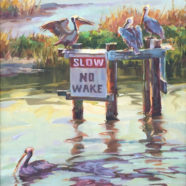 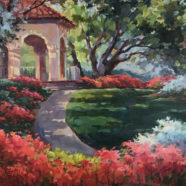 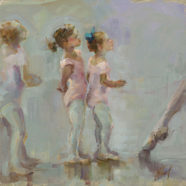 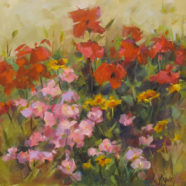 As a plein air painter, color, texture and light are the essence of her paintings, all defined with a loose brushstroke. 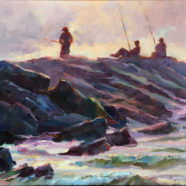 She is a signature member of the Outdoor Painters Society. 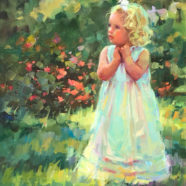 She was awarded the IAC Award of Excellence during the Texas + Neighbors Regional Art Exhibition. 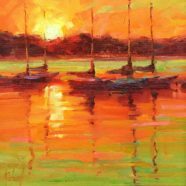 She lives and works in Dallas, Texas.